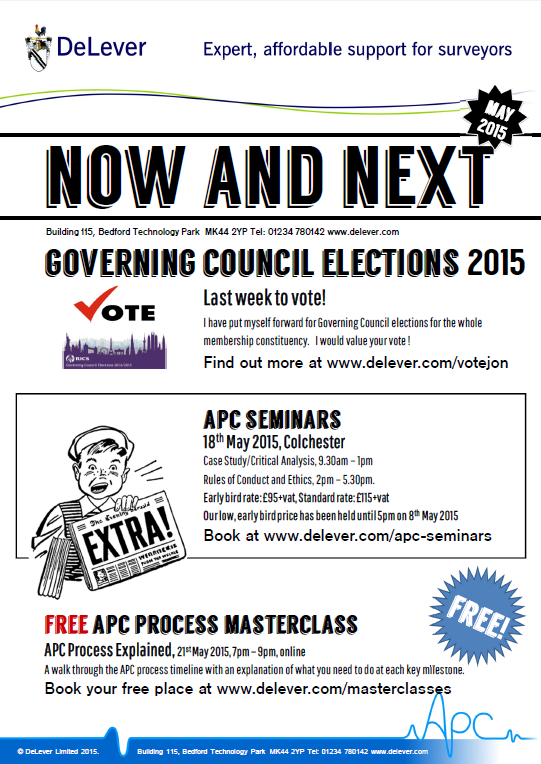 Live APC Forum 31st Oct – Trick and Treat ! Why miss a TRICK ? 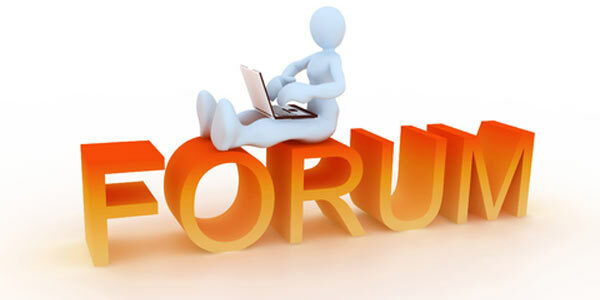 Get a massive amount of help from a DeLever APC Forum and as a treat you’ll get JON LEVER FRICS Live on the Forum. This live online forum gives you the opportunity to ask Jon Lever FRICS any questions you have about the APC. As an active RICS Assessor and Chairman of Assessors, he is also well the only RICS UK Licensed Assessor trainer, Jon has up to date experience and a wealth of knowledge in the APC process. In fact he wrote most of it ! This forum is suitable for all pathways and routes, no matter what stage you are at with your APC Jon will be able to answer your questions. 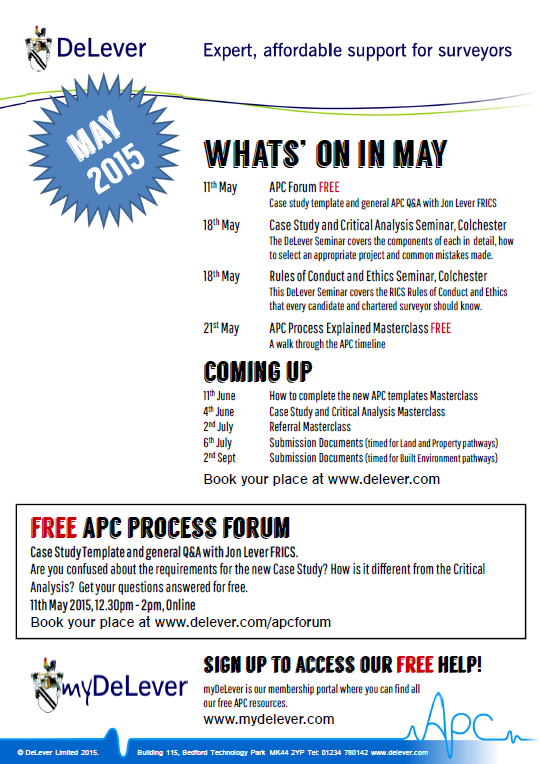 ***APC Lifeline Workshop *** – Never Been ? Have a watch and see what you’ve missed ! 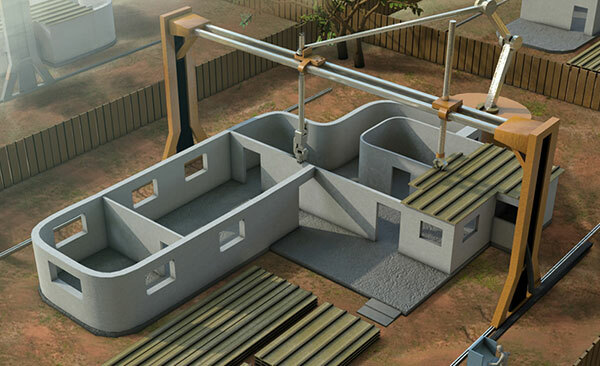 Candidates who used DeLever Training pass rates are typically 90 to 100%, RICS Training pass rates are typically 65%. Now you see why Delever training / Masterclasses can help you. Have you submitted your Documents now to the RICS? So, now you must continue your preparation for the hardest Interview you’ll ever have! Chartered Surveyors are an Elite membership, so they are very careful who they let represent them. So don’t be afraid of it, DeLever’s Jon Lever is the Trainer of Assessors and at the DeLever mock interviews he puts candidates through a tough time. 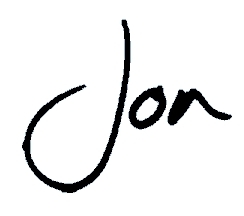 Prepare well with Jon and his consultants to get you through All is not lost you still can book one to one coaching. 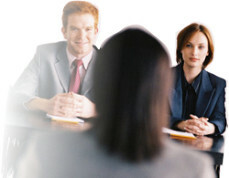 DeLever trained (mentored and mock interviewed) candidates’ pass rate is 90% to 100%, No Brainer !